Mix together all but the corn chips. 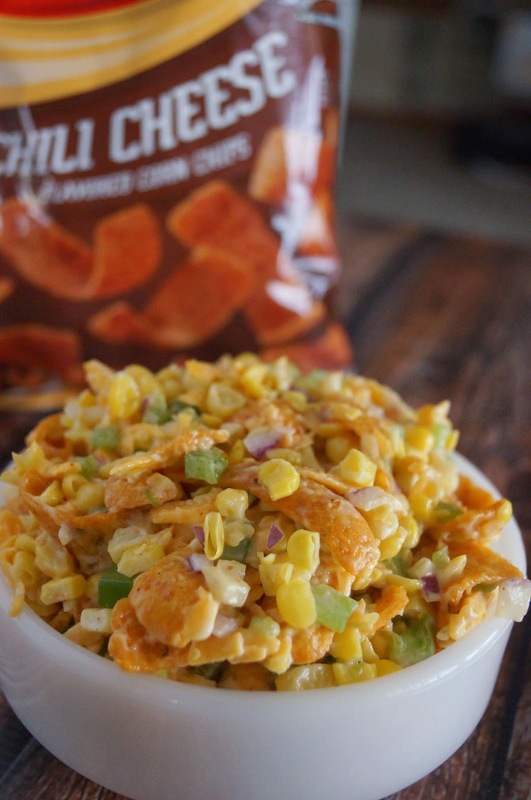 If you are serving right away you can add the corn chips. If not, wait until just before serving to stir in the chips so they stay nice and crispy. I didn't use a full bag so use your judgement as to how many you like. 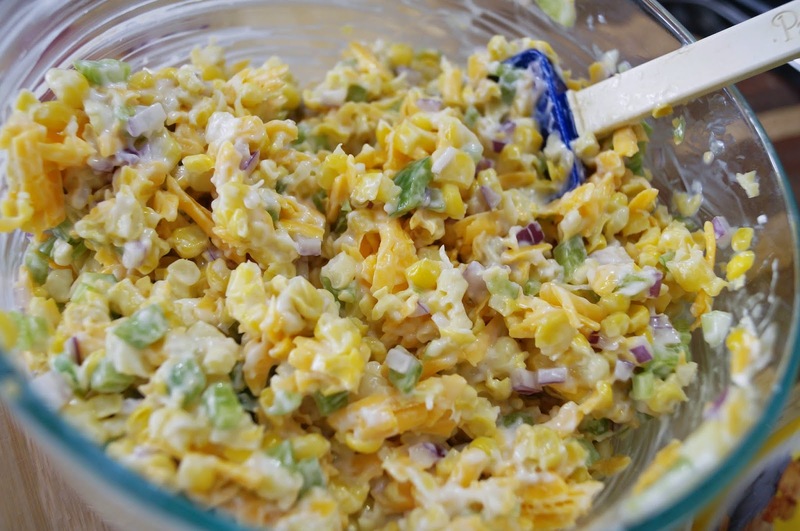 Corn Salad with the Fritos in it is going to be a hit on game day. Love it and the kids will definitely enjoy it. Great line up of recipes also. This looks so yummy! I love me some tailgating snacks! Maybe I will make this for this weekend! 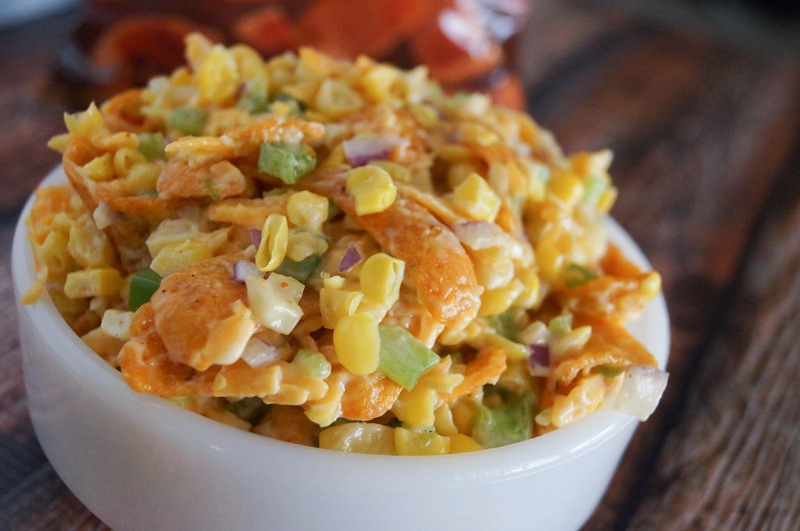 Looks awesome Jenny, I can tell you this IS the PERFECT tailgating appetizer!! Thanks for sharing it---I plan on making good use of it. I wondered what the orange crunchy looking things in the photo were! Love the idea of chips actually mixed in with the dip! 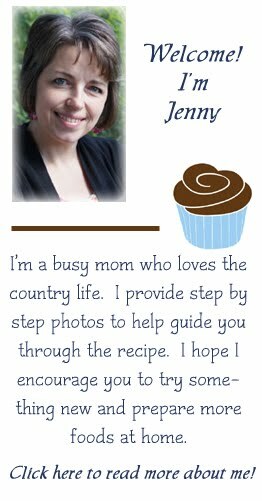 Wow---that is an interesting recipe! I never would have dreamed this one up but it looks yummy and the perfect thing for a party! Thanks for the great idea! Seriously ! This looks amazing--who wouldn't love something creamy and crunchy at the same time. This sounds wonderful and great for a potluck! This was good, although not spectacular. Made it for a dinner party, guests liked it. Added avocado and more tomatoes which helped it a lot. Used corn and tomatoes fresh from garden and farmers market. I would probably make it again.